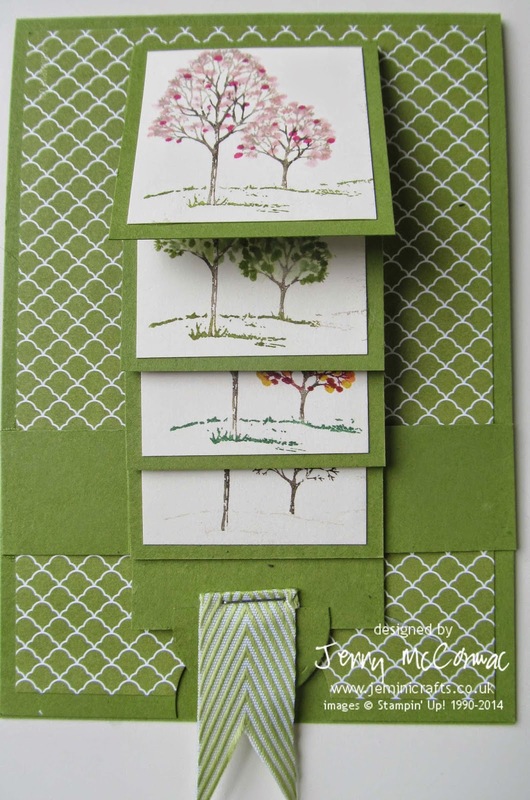 Jemini Crafts: Waterfall cards - great class fun! Waterfall cards - great class fun! We had a great time at my recent card classes in both Brackley and Stony Stratford - mkaing Waterfall Cards. 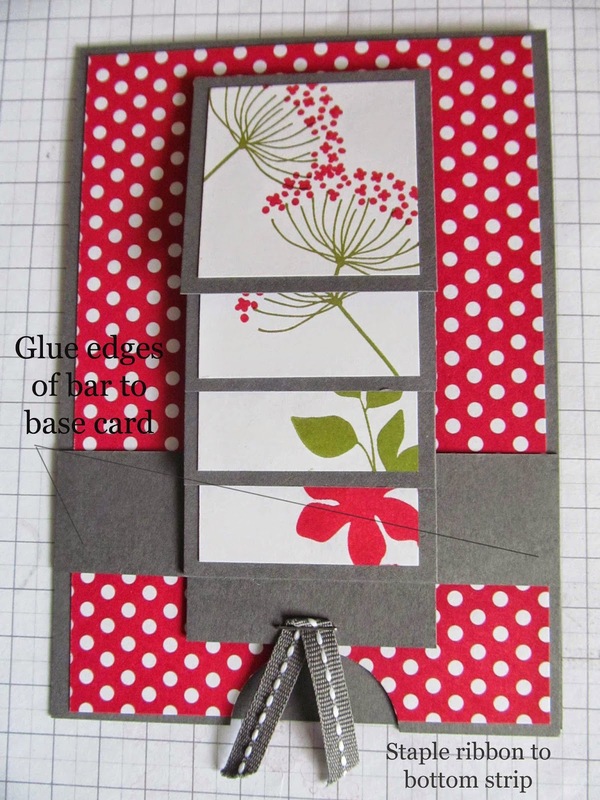 One of my customers, Betty had asked me to show her how to make these cards, so I did a little bit of investigation (having never done this design before) and had such fun I decided to share it and run it as a class. 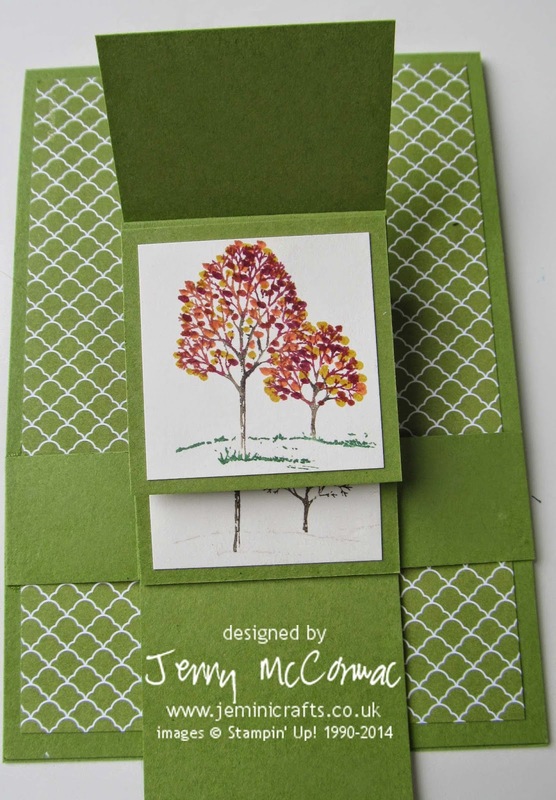 Here is one of the cards being made. so do pop and have a look. I have been assured the Winter scene will have plenty of glitter snow ! 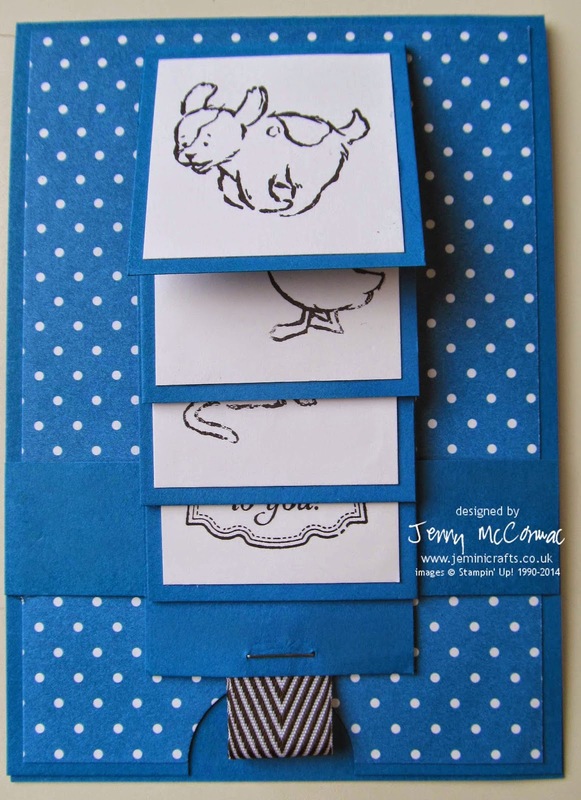 Here is another of Karen's cards: a cute card perfect for a baby or little one! This card uses 'Storybook Friends' - a cute stamp set which I expect to retire soon. 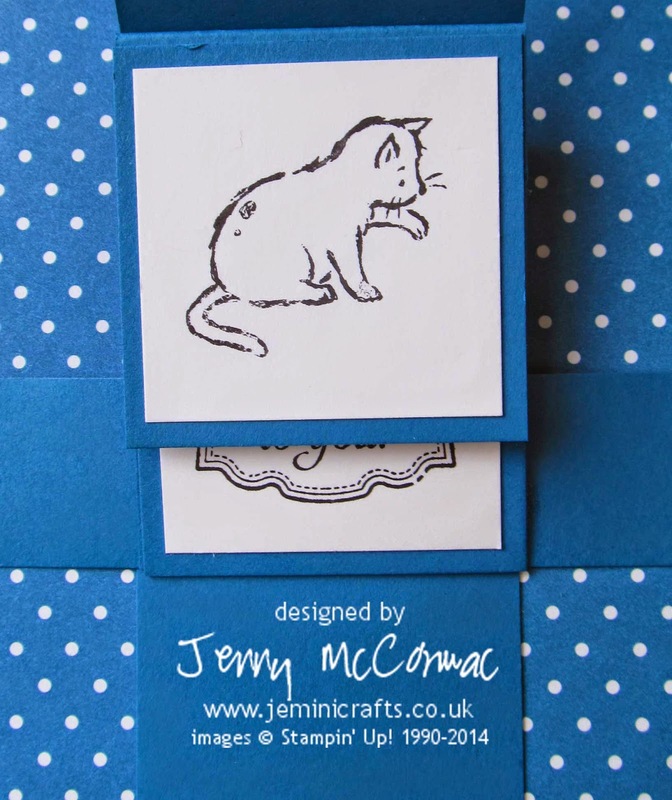 If you would like PDF colour instructions on how to make these cards, please email me and I will send you a link - instructions available at £2.50. Anyone attending my classes will now receive a copy of these instructions for FREE.